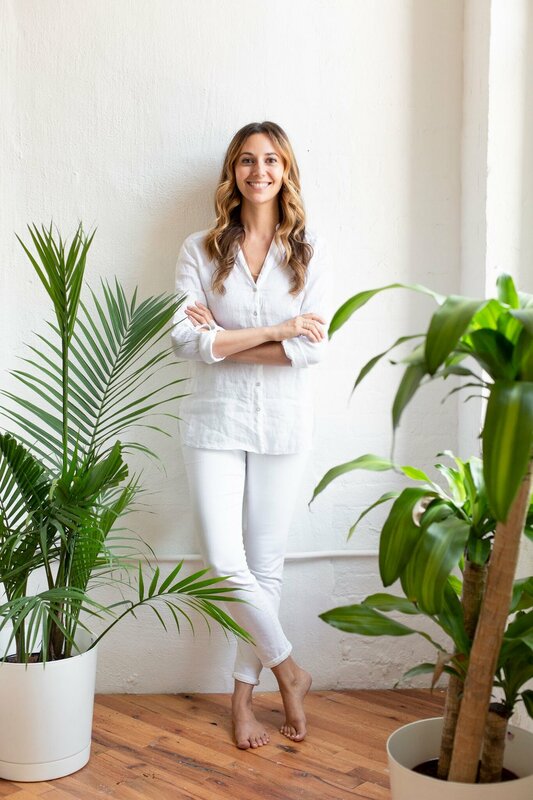 As if Massage Williamsburg and Massage Greenpoint aren't exciting enough, Rachel Beider has officially opened her 3rd location and it's called MASSAGE OUTPOST! 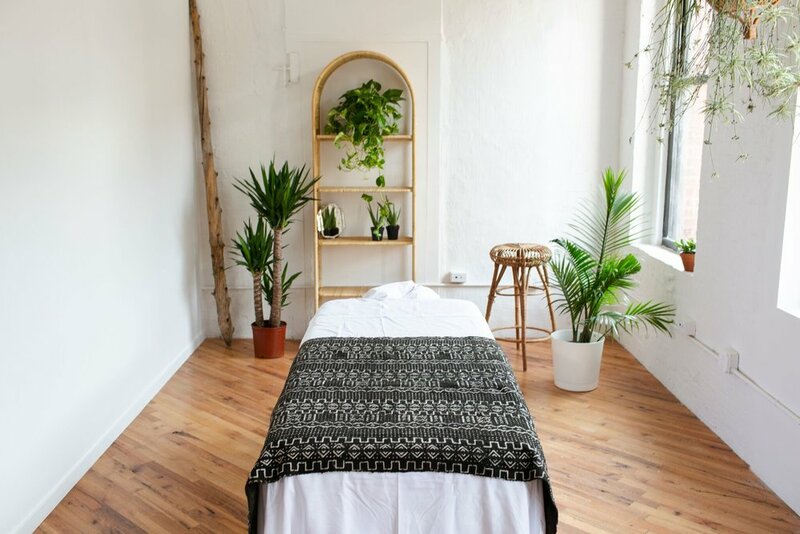 This woman-owned massage studio specializing in pain relief and prenatal care, has come to DUMBO and we couldn't be more excited! Located in the renovated Grand Union Tea Company warehouse (68 Jay St. #609), this Tulum-inspired studio is bigger and better! This location has the same beautiful aesthetic and minimalist vibes as the others, in addition to a plant-filled lounge room with views of the bustling community and waterfront. Beider selected DUMBO because of its thriving community and proximity to the waterfront, expanding the studios’ footprint along the East River. The studios and our LMTs are recognized for their therapeutic approach, offering clinical-style massage in a warm environment to promote balance, relief, and well-being. Dumbo is home to a diverse range of businesses, offices, and artist studios. Massage Outpost is opening 10 years after Beider launched her first studio, Massage Williamsburg. In 2016, she opened a second studio in Greenpoint. To date, the studios have served over 30,000 clients.